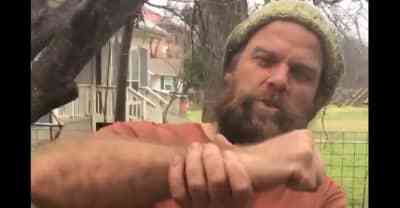 Thor Harris of Swans had his Twitter account suspended after posting a tutorial for punching Nazis. 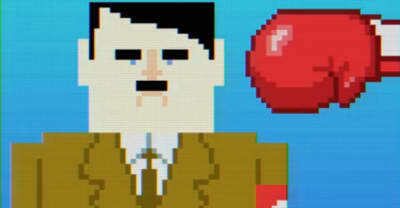 Play Super Deluxe's new game Punch-A-Nazi here. 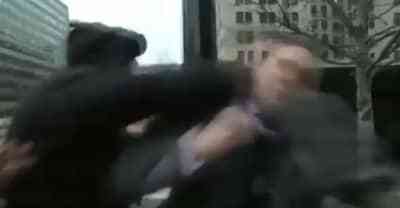 Watch the best memes of neo-Nazi Richard Spencer being punched to music.